Cupid is hiding around the corner. Take a moment today to reserve some new books from your local library! 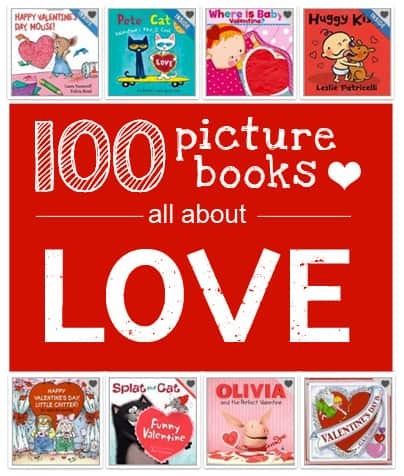 Below are 100 kids’ books about LOVE for Valentine’s Day. See the collection of titles. 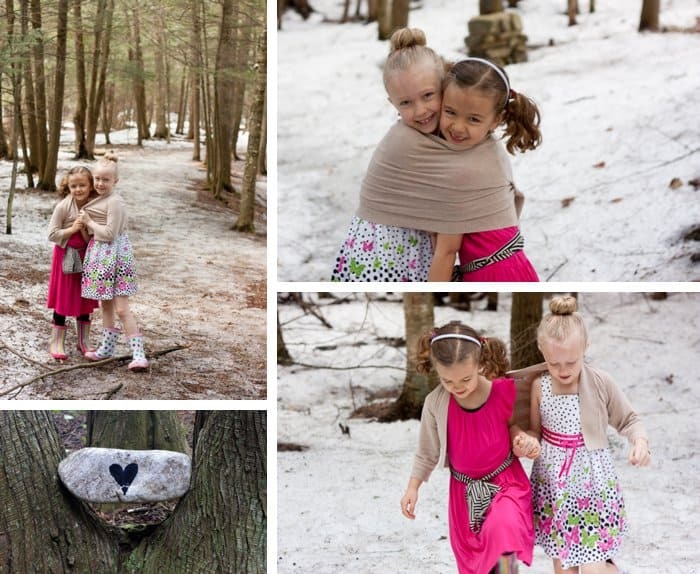 Love takes so many different avenues; a simple act of kindness can be powerful. Below you’ll find books about friendship, family, and also some holiday titles for kids. But, before you go through the list, let’s chat for a moment… What’s YOUR favorite love story? Click the comment icon to read what people are saying. After a bit of thought, I realized that the Harry Potter series is quite possibly one of my favorite love stories. Are you a fan of the series? Were you shocked and moved by the story of Severus Snape? Oh my goodness. There was so much drama and discussion leading up to the final book after Dumbledore’s death. The power of unrequited love saves the day. It reminds me of this classic Smashing Pumpkins song. If you’re also on Google+, be sure to follow Let’s Lasso the Moon and also share your favorite story! Did you know that most libraries offer the opportunity to reserve books online? Pop on over to your local library site and look for an online catalog. What does this mean for you? A hassle free trip with the kids. You simply go to check out and they’ve got all your requested titles rounded up for you! My librarian suggested searching by the definitive ISBN number rather than title. Each book has a unique ISBN number and many libraries catalog using this information. You can find this information on Amazon by scrolling down to the “Product Description” section. Don’t see it? Click here for visual instructions. Do you have a favorite title that we overlooked? What would you add to the collection? Let’s chat in the comments. PS: Find 300+ family-friendly parents sharing ideas on the Kid Blogger Network Activities & Crafts group Pinterest board and find additional book inspiration on my Little Book Lovers Pinterest board. Oh Zina, this photos are precious. Sweet, sweet, sweetness! i always read “how do you hug a porcupine” by Laurie Isop during Valentines Day to my classroom. Annonymous,The “real” fact is that Liancourt Rocks never appeared on any Korean map or in any Korean document before the Japanese told Korea about the Rocks in 1906. Now compare that to Japan, who has documented and mapped the rocks for ceeaTries.utknshima (Liancourt Rocks) is historically Japanese territory. Problem ist nur: Ich grabsch doch nicht ner wildfremden Frau in der Supermarktkassenschlange an den Po, um ihr nen Zettel in die Tasche zu schieben. In gewissen LokalitÃ¤ten mag das ja klappen – aber in der Schlange kann man sich nicht mal eben fix vom Acker machen und verschwinden. Da muss man die peinliche Situation minutenlang aussitzen.. Trotzdem werde ich mir demnÃ¤chst mal Visitenkarten drucken lassen, glaub ich..